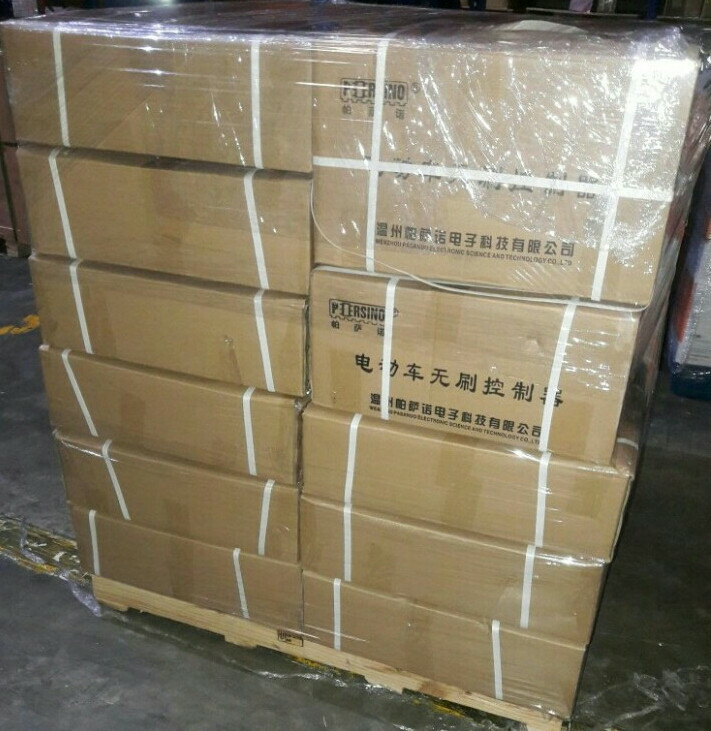 Wenzhou Persino Electronic Technologies Co.,ltd is a high-tech foreign investment enterprise. 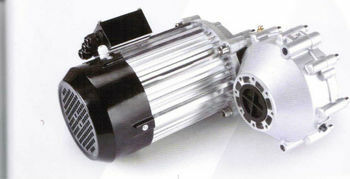 Persino teams up with design development,manufacturing and sales,and focus on manufacturing motors,controllers ,chargers,power converters for all kinds of electric vehicles (electric car,electric forklift,,electric golfcart,electric sightseeing bus,electric stacker,electric tricycle and so on),also sell full parts of e-vehicle. 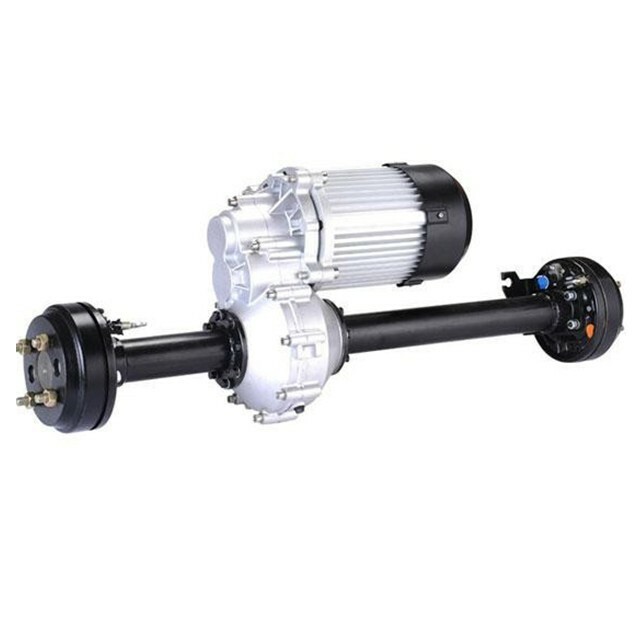 Equipped with advanced technologies and machinery,complete test measurement equipment,we won confidence and trust from the customers all over the word. 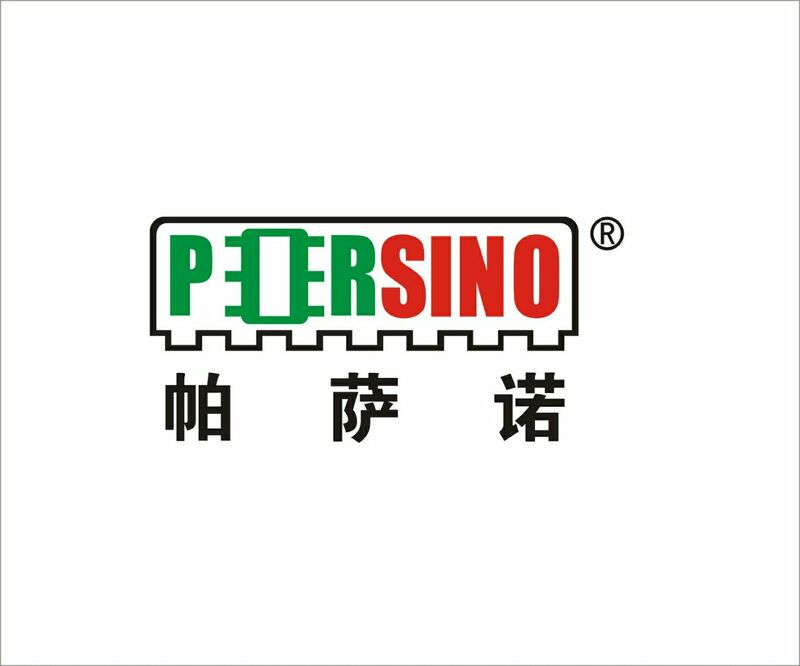 Persino always bears the vision of 'being the number one electronic technology developer,which manufactures green,energy saving and long-lasting products in non-fossil energy driven automotice industry'. Our mission is to make the environment clean, use green energy and present people the best transportation;. 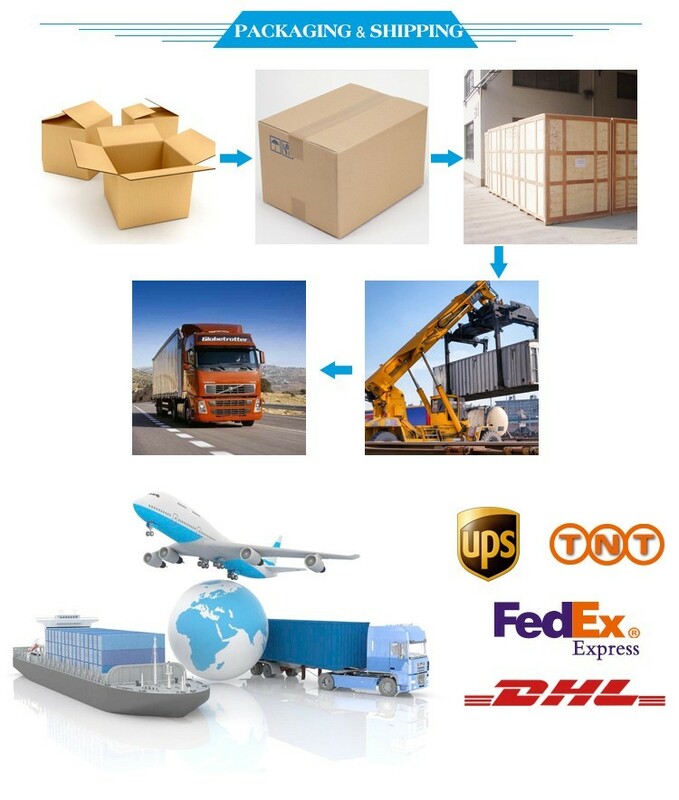 Persion is striving to provide superb products and excellent service. 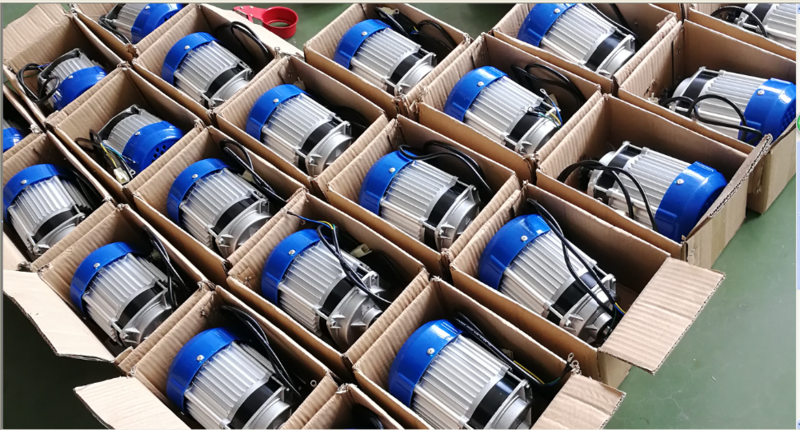 We sincerely welcome collaboration from domestic and overseas customers. 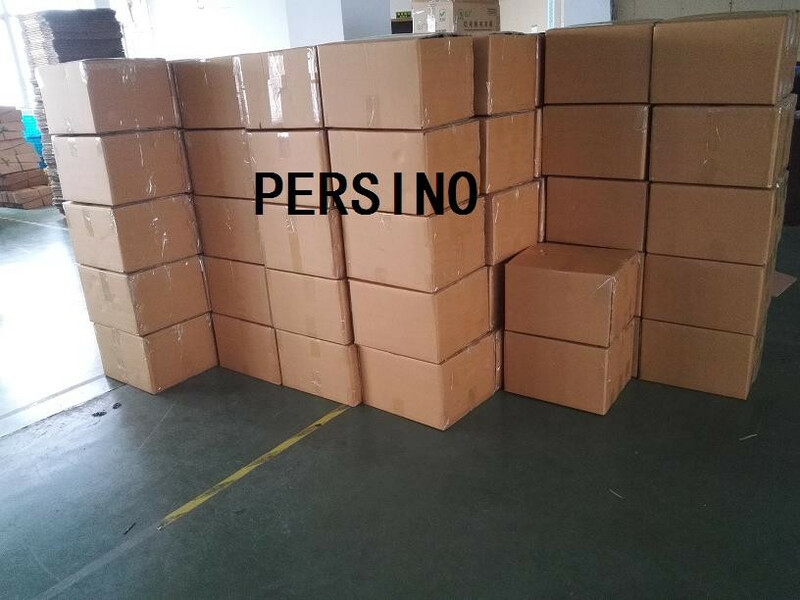 Wenzhou Persino Electronic Technologies Co., Ltd. 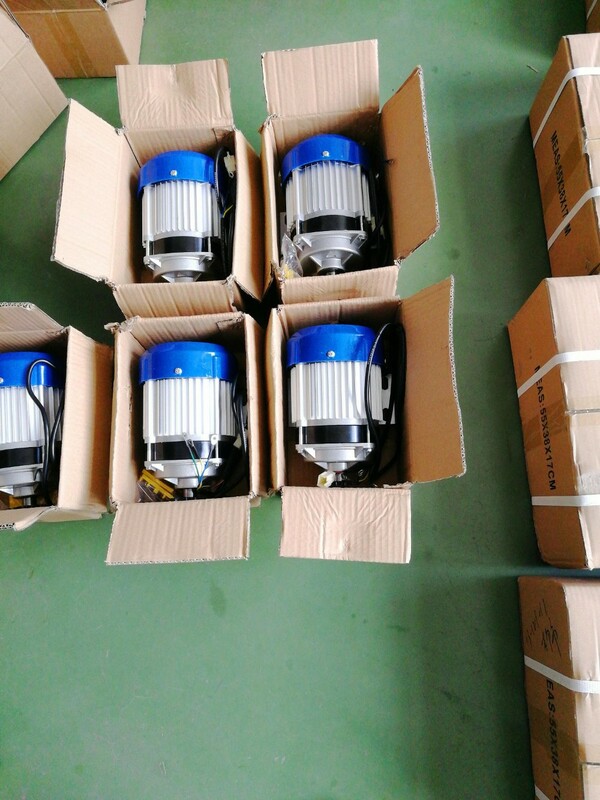 The supplier is ranked number 14 by responses data in Motors. The supplier has delivered 33.3%% of their orders on-time in the last 180 days.